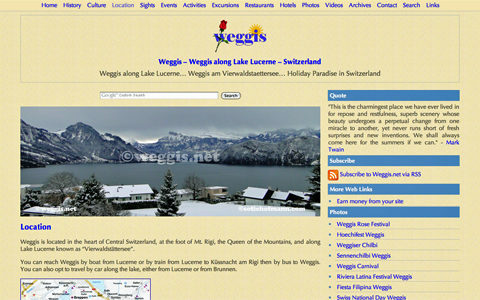 Welcome to the newly redesigned Weggis.net! Weggis.net has been redesigned! It is now fluid and responsive. Regarding the content, some of the pages will be updated as well. 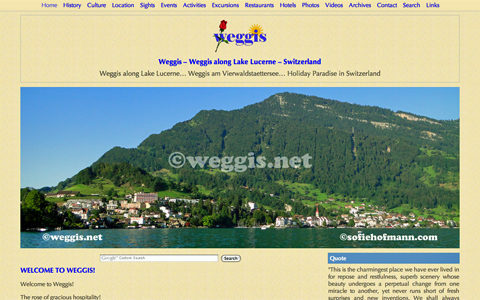 Have a great time surfing Weggis.net!